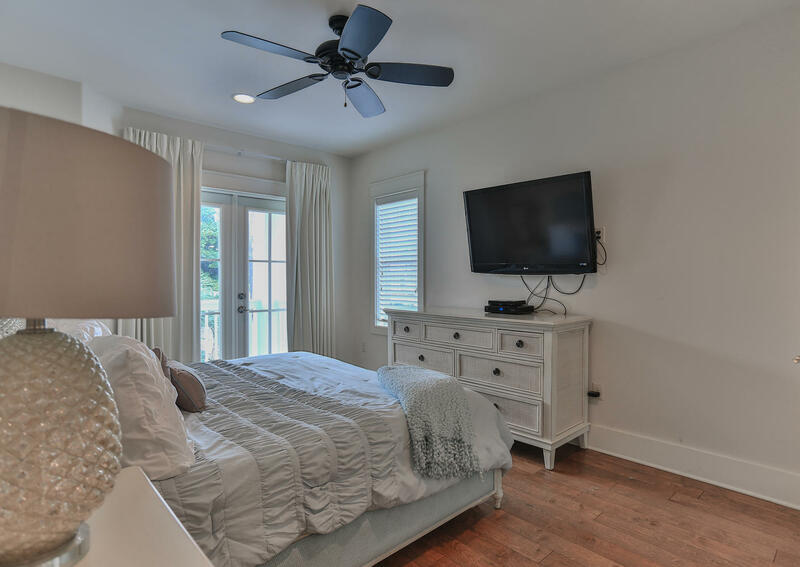 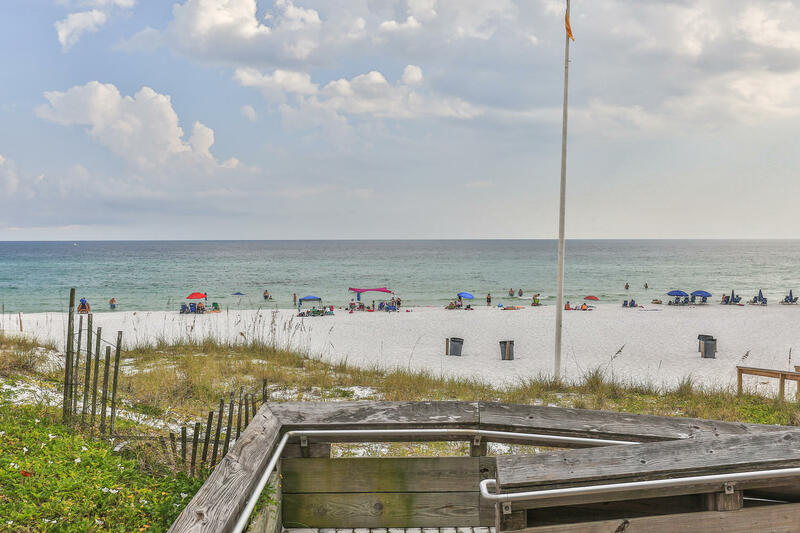 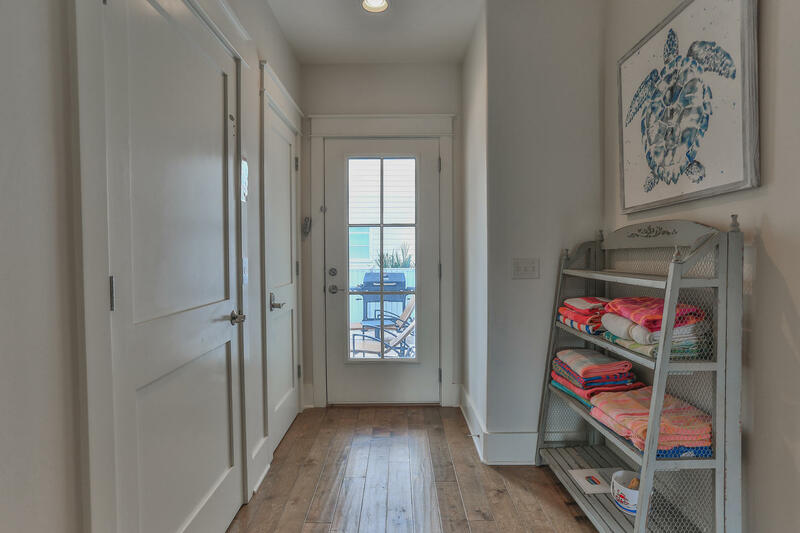 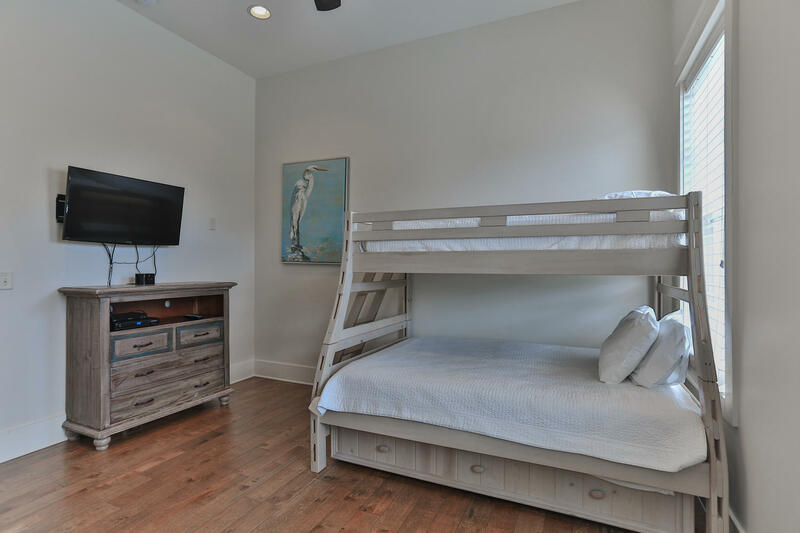 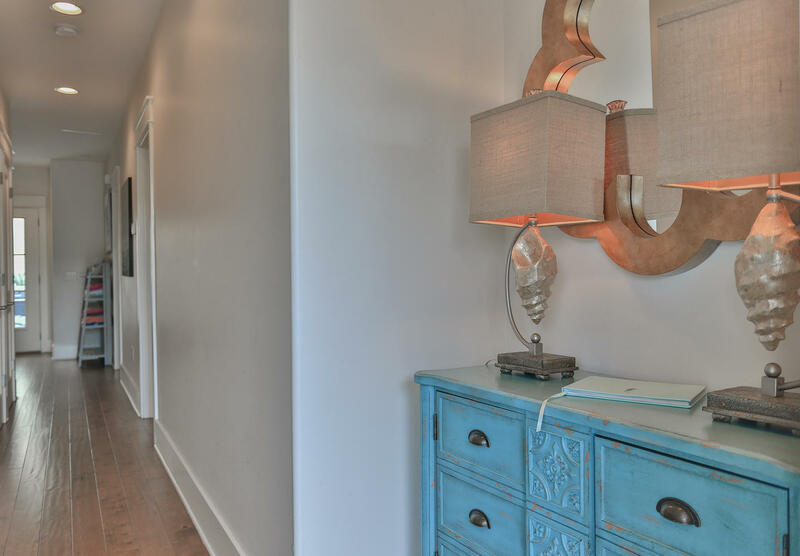 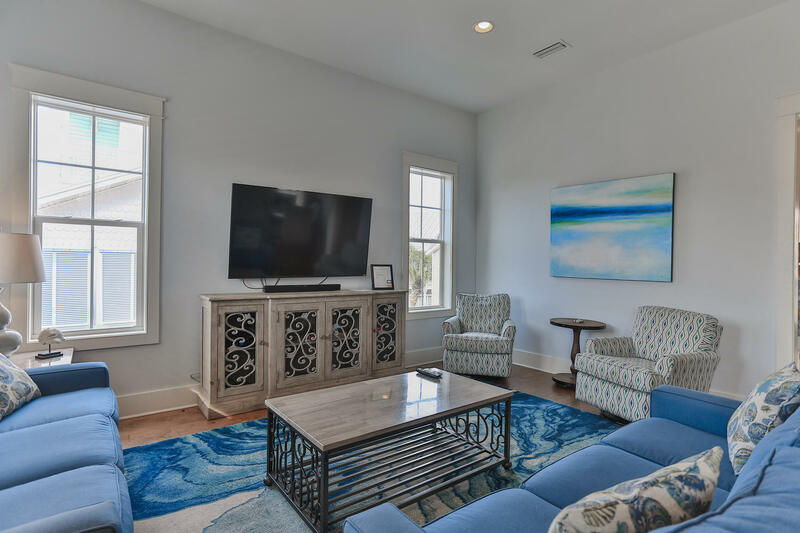 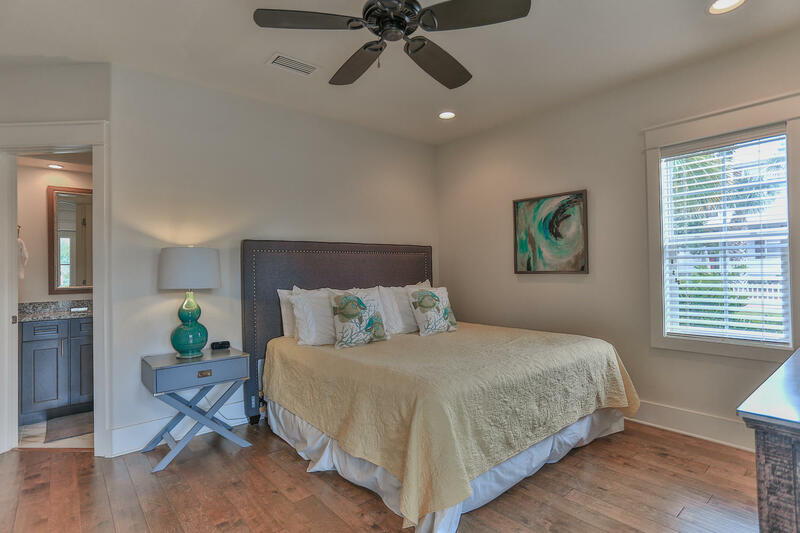 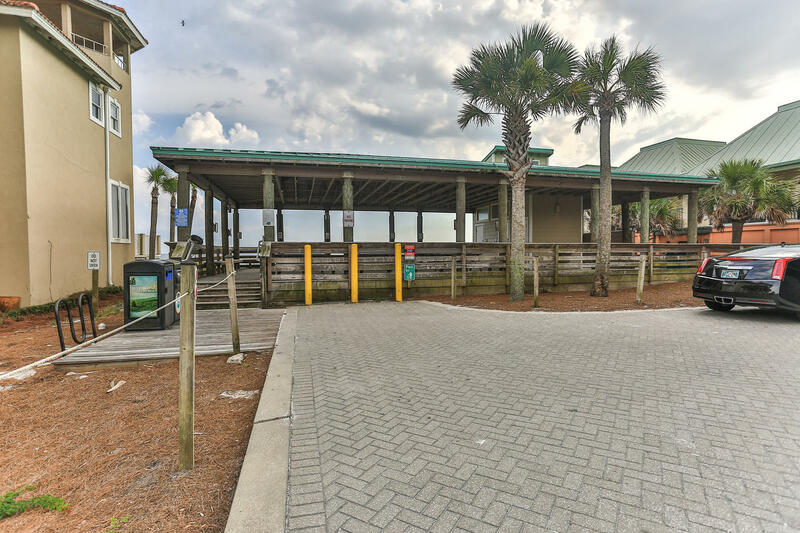 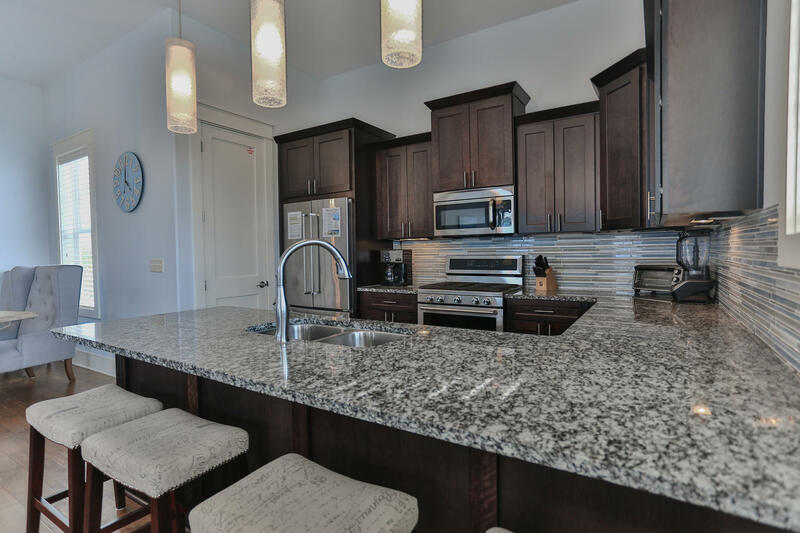 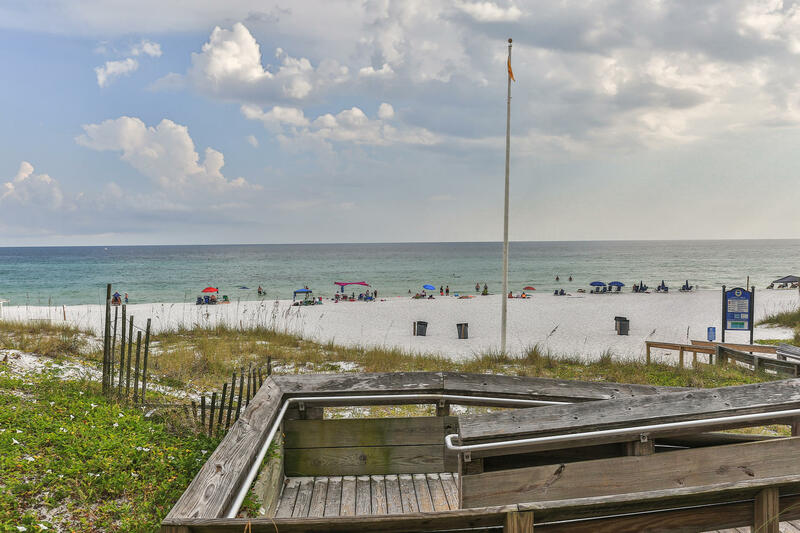 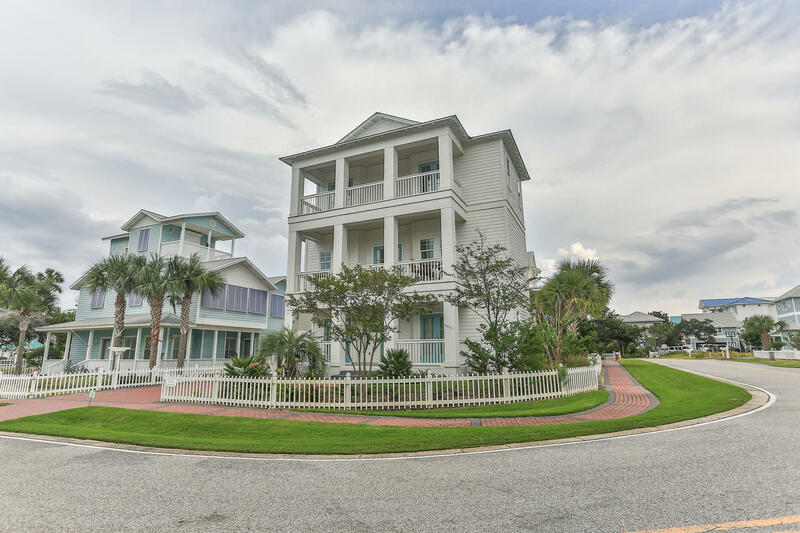 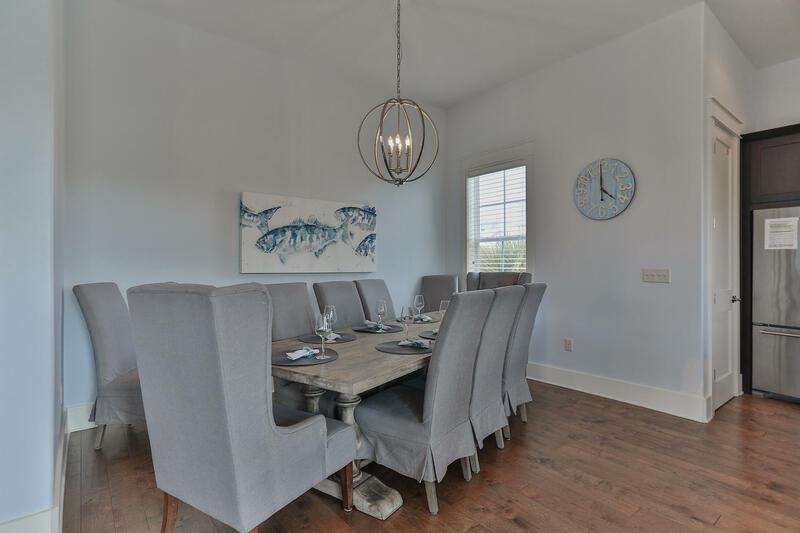 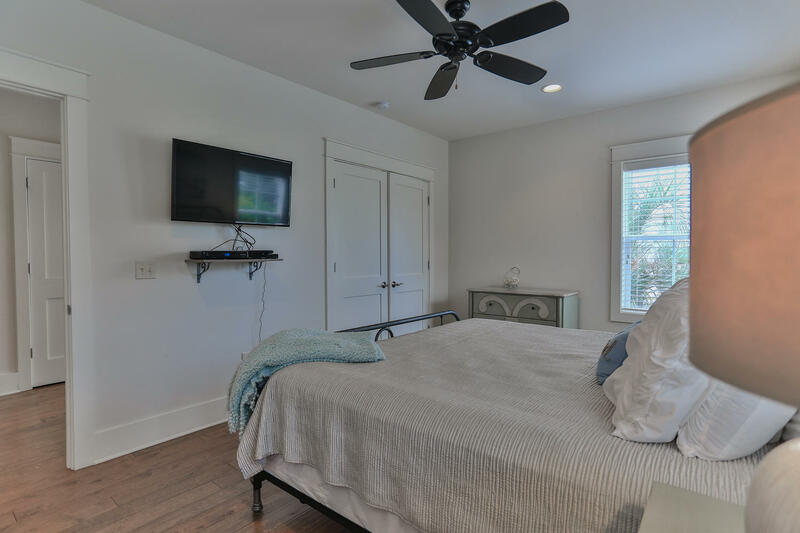 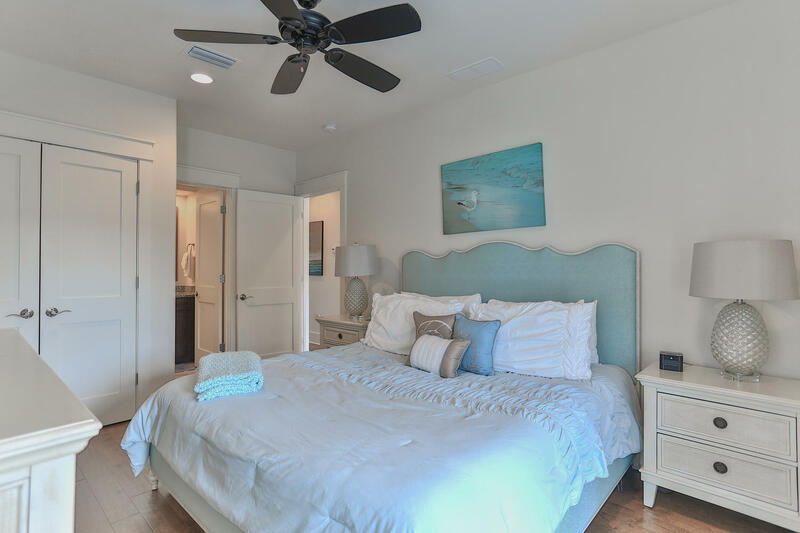 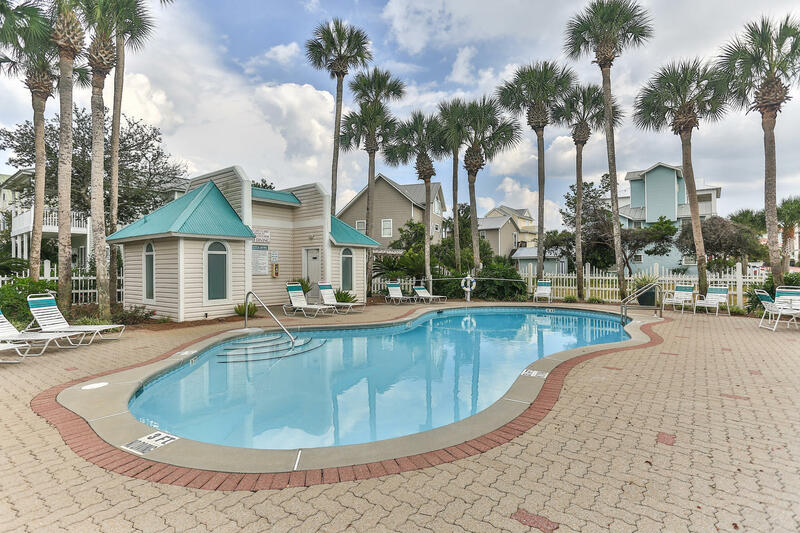 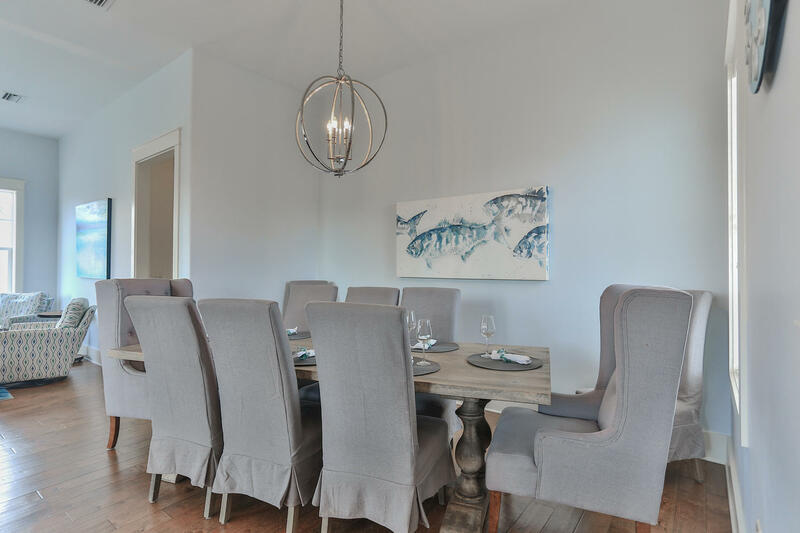 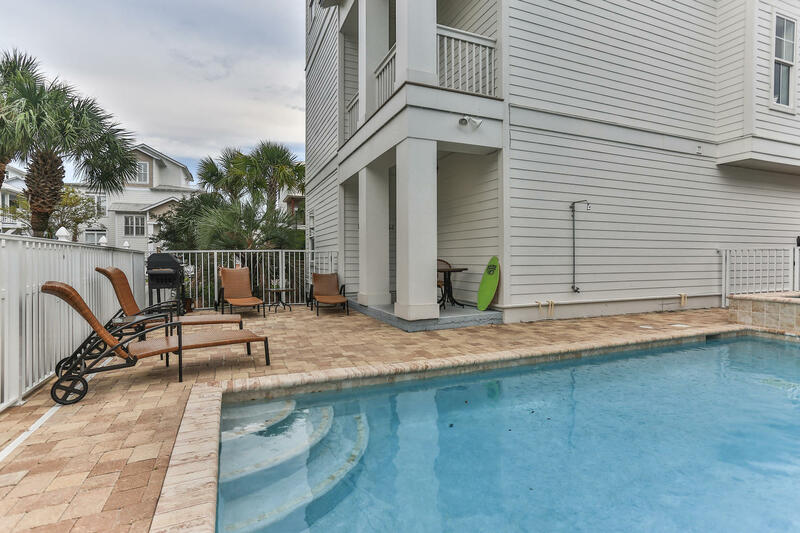 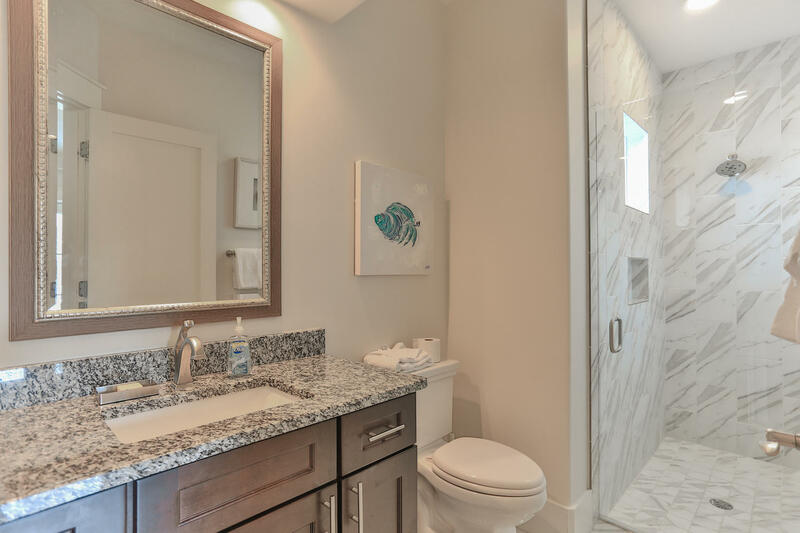 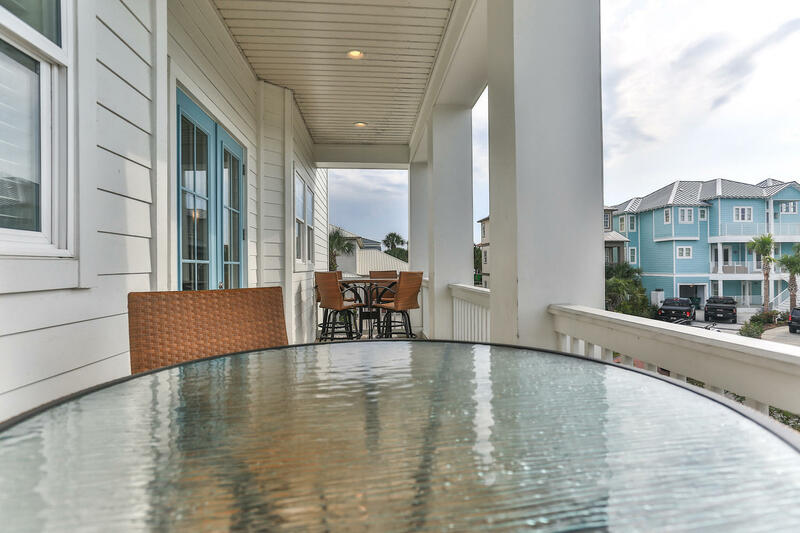 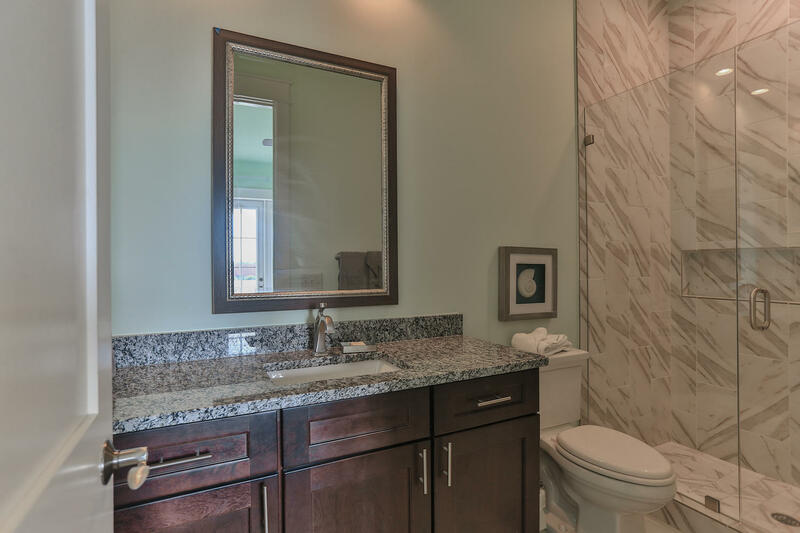 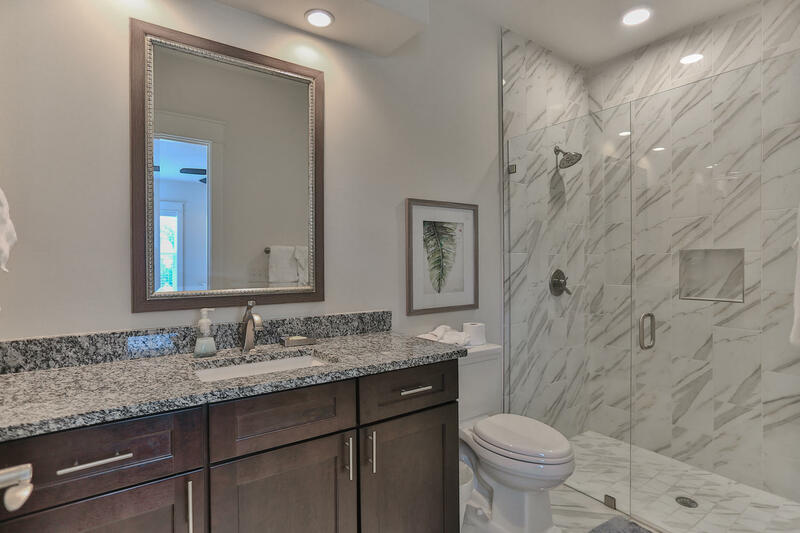 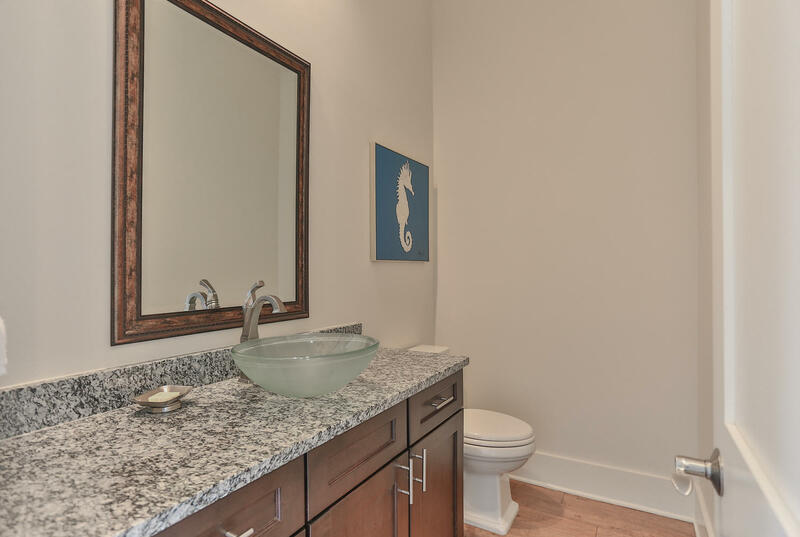 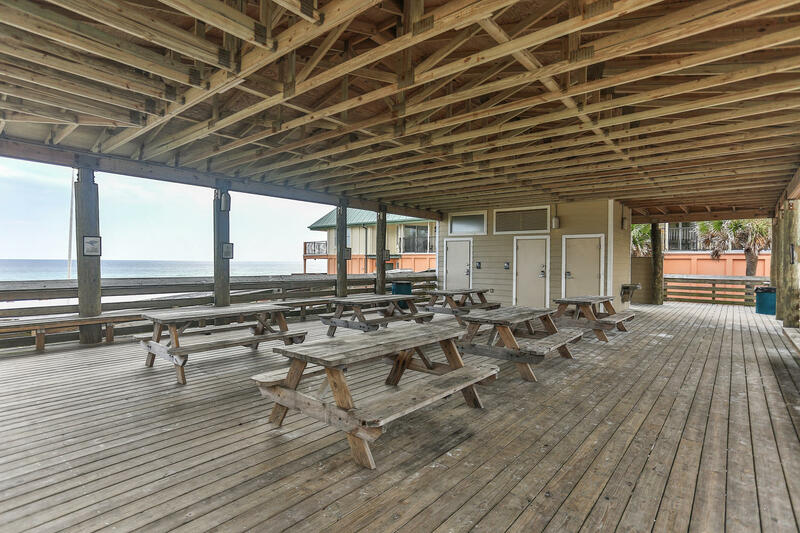 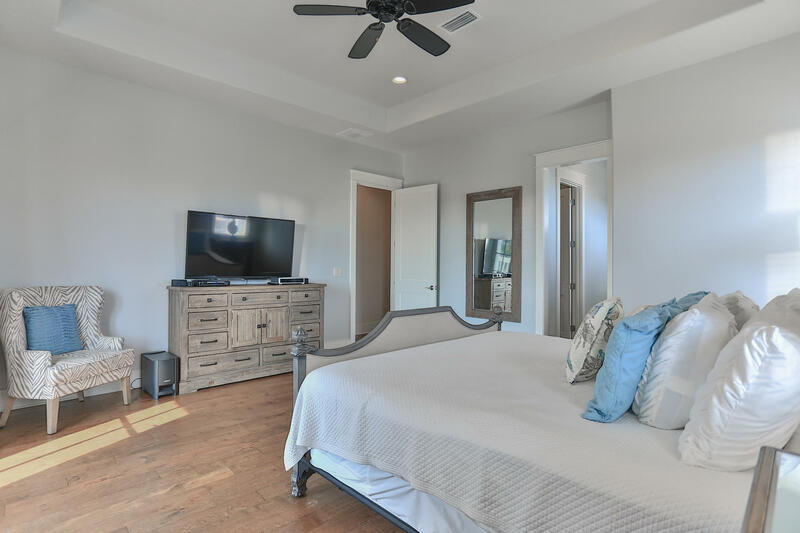 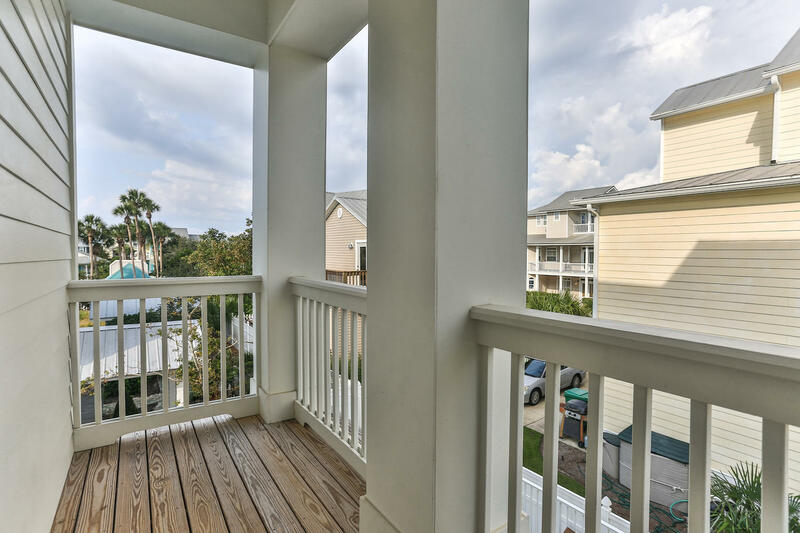 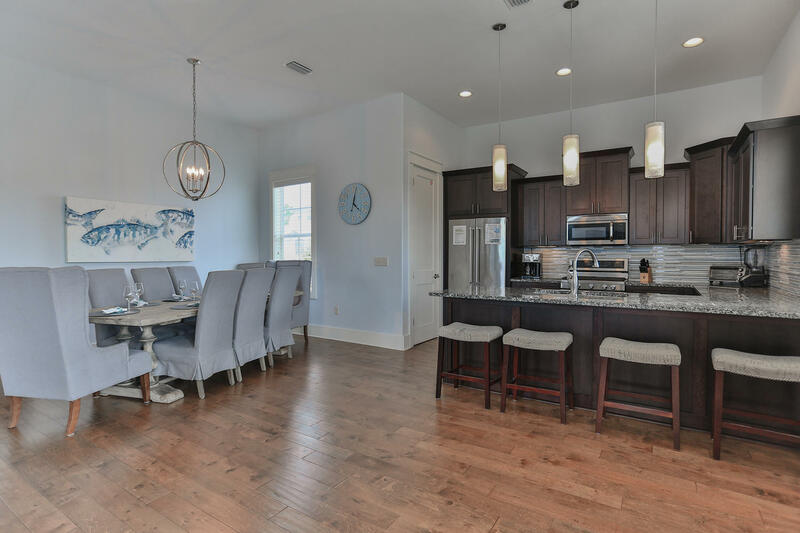 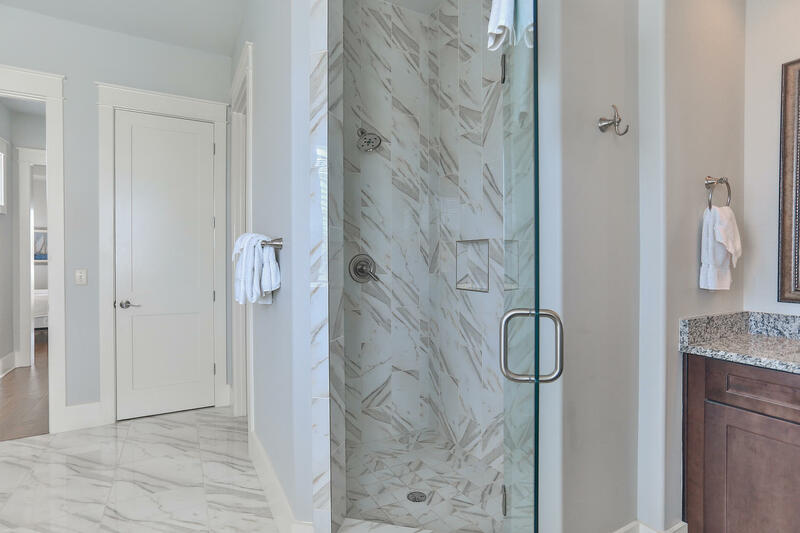 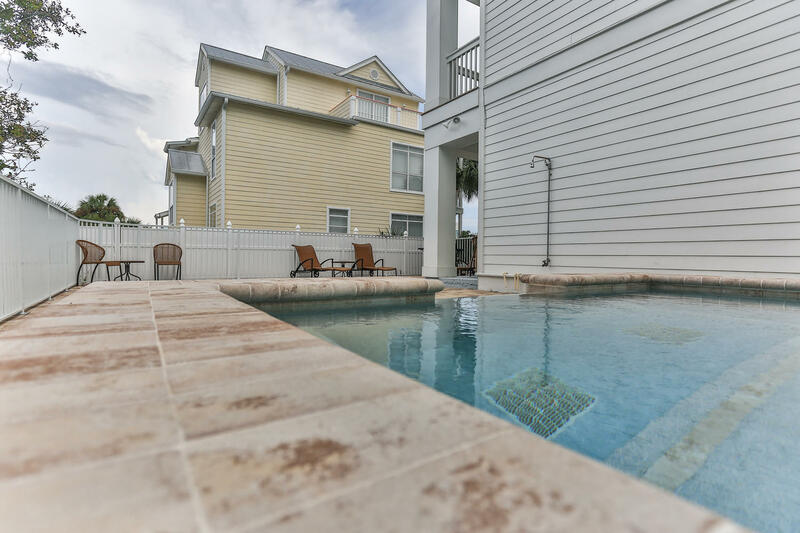 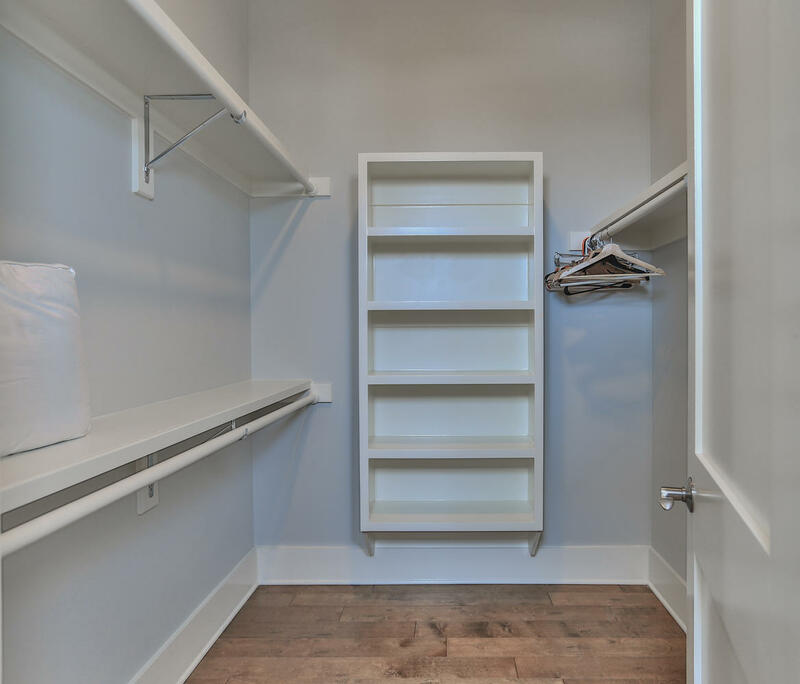 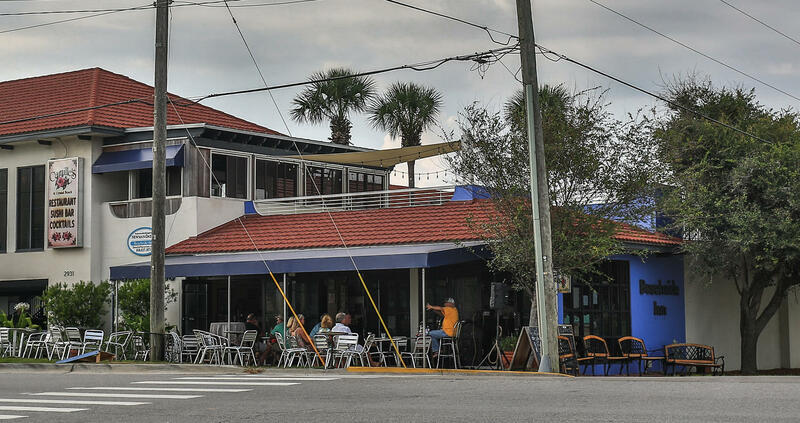 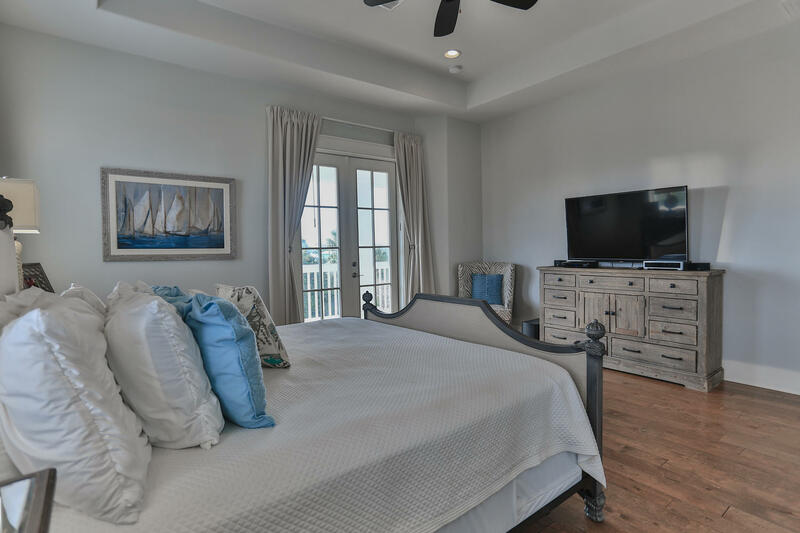 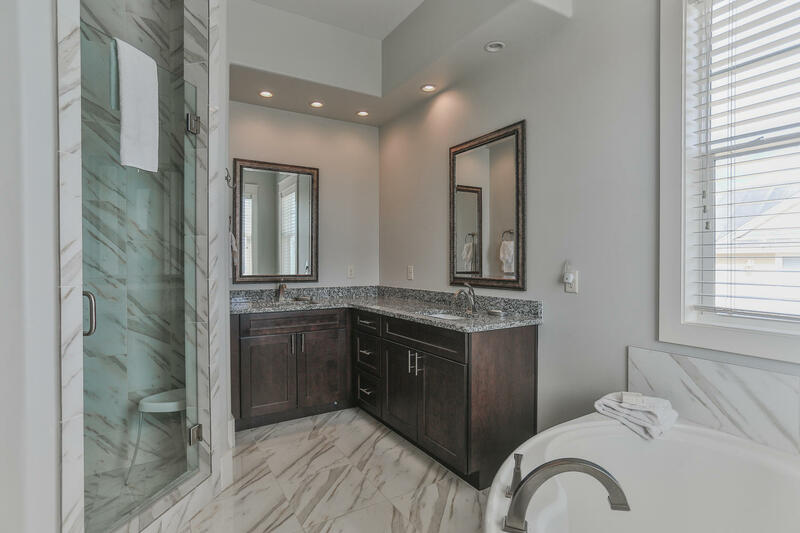 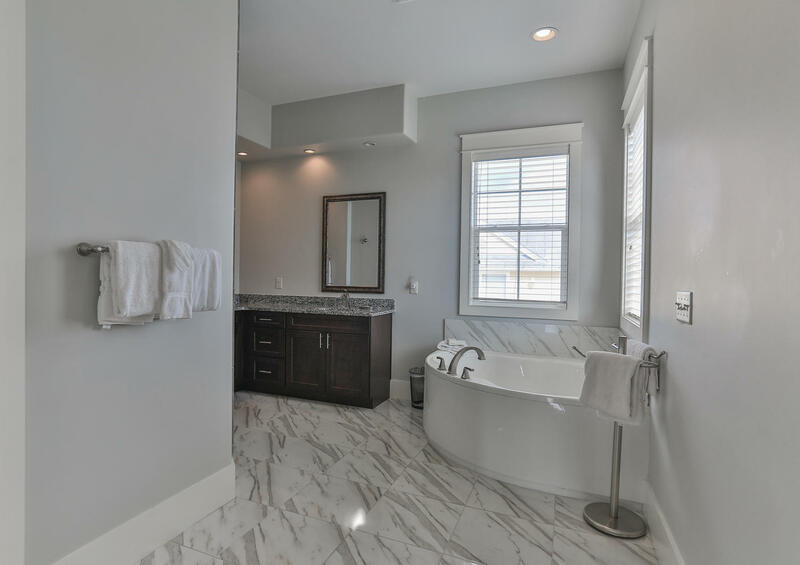 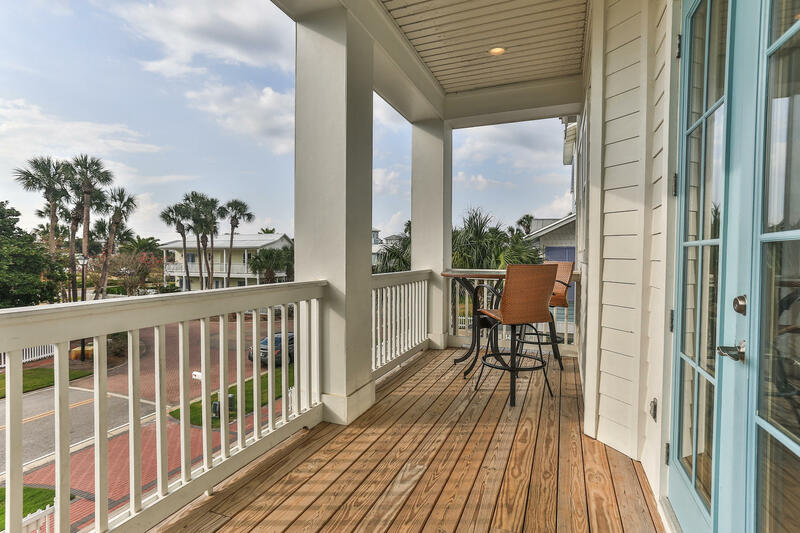 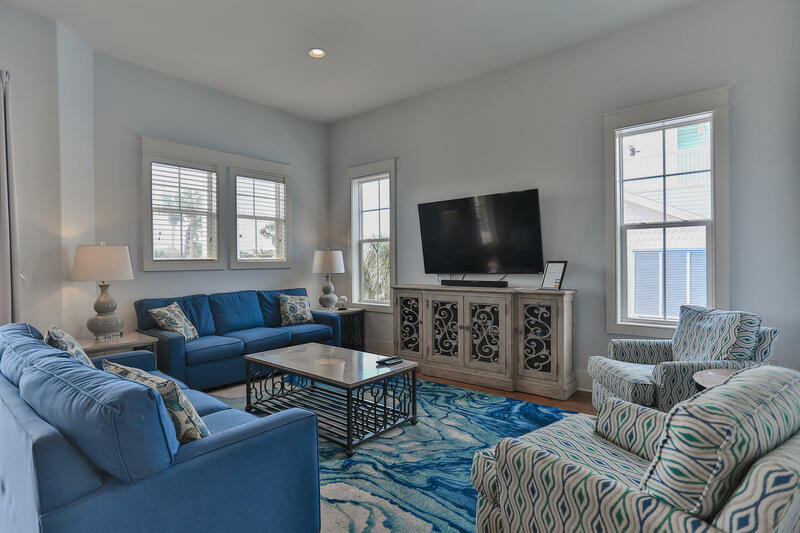 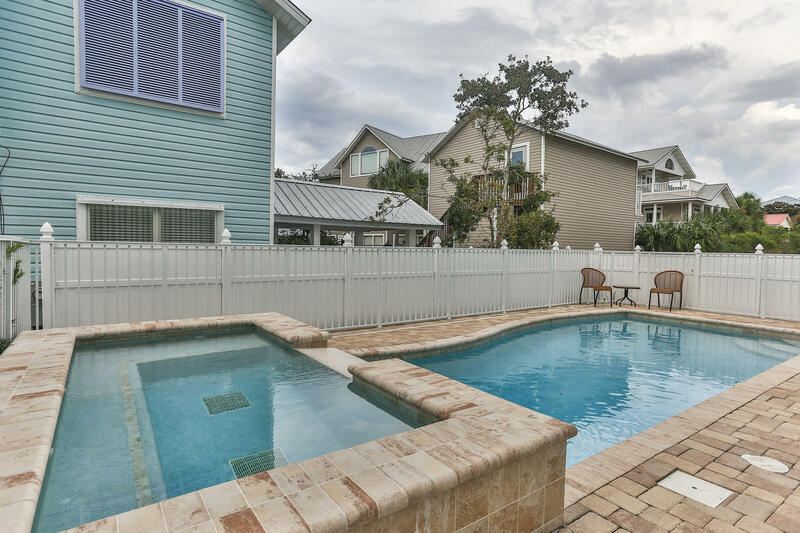 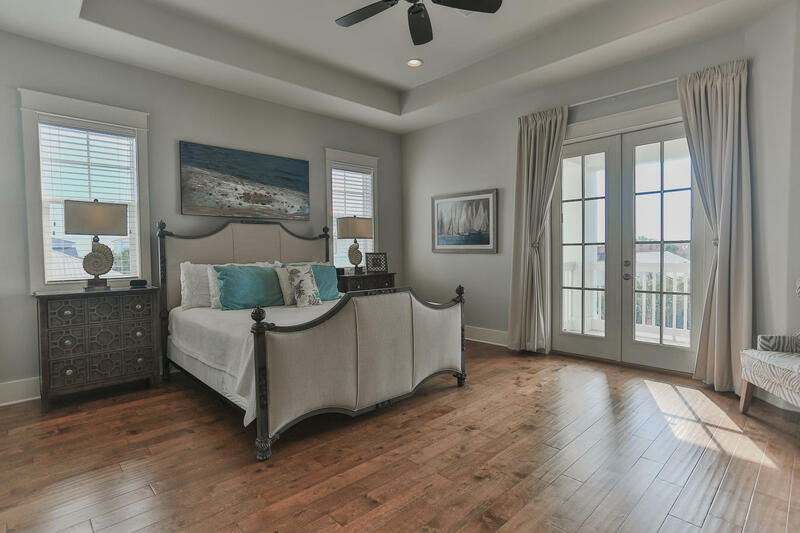 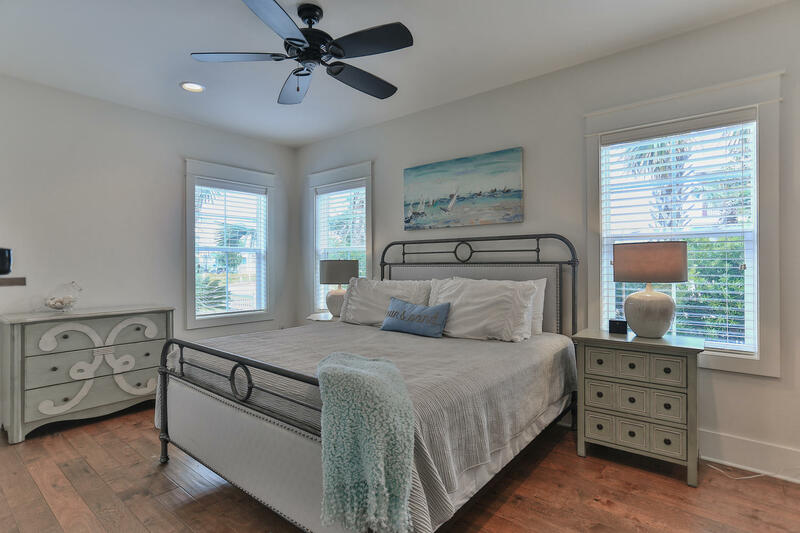 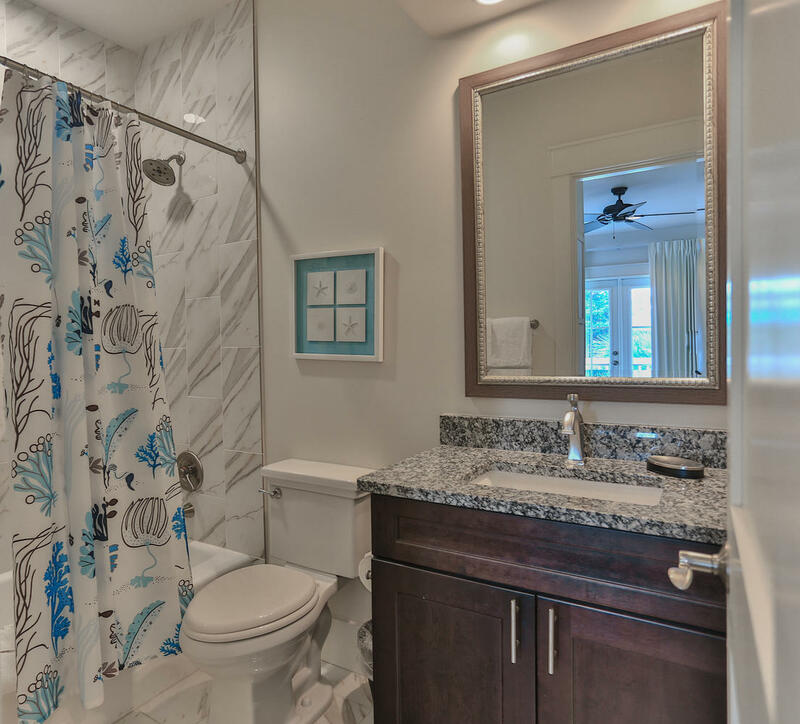 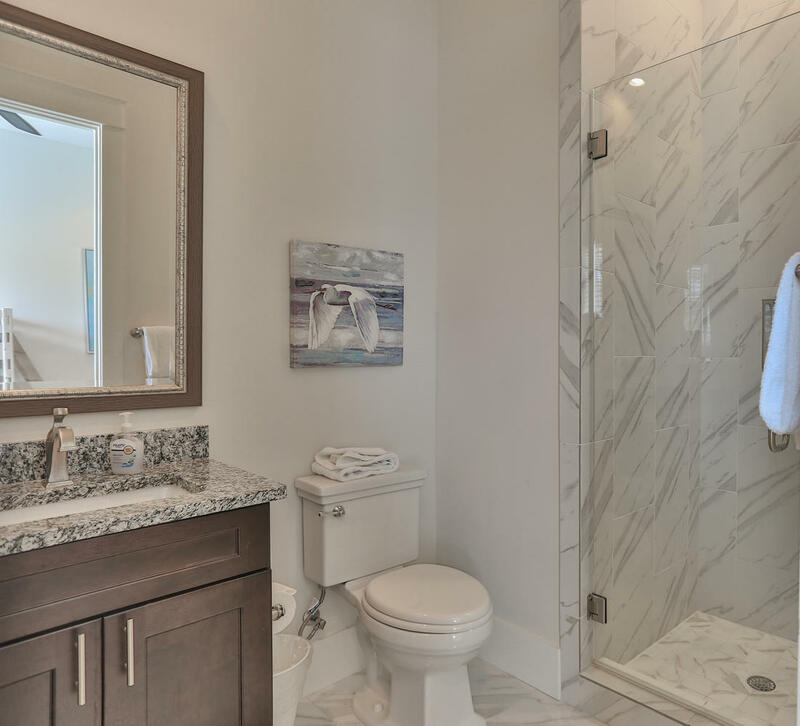 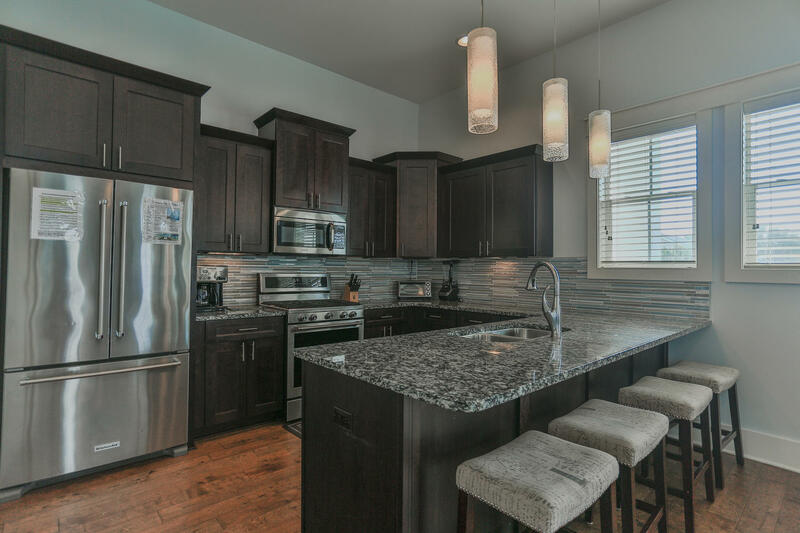 4475 Ocean View Drive, Destin, FL 32541 (MLS# 798566) - Real Estate Professionals of Destin, Inc. | Real Estate Professionals of NW FLA, Inc. 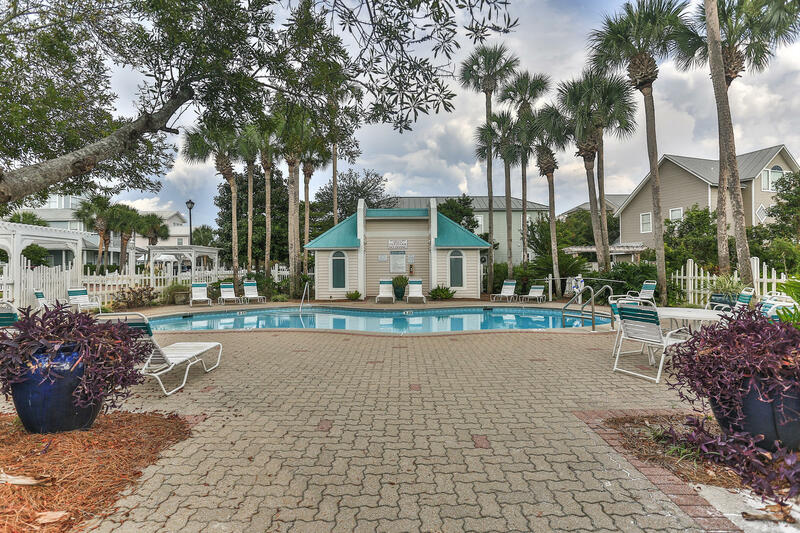 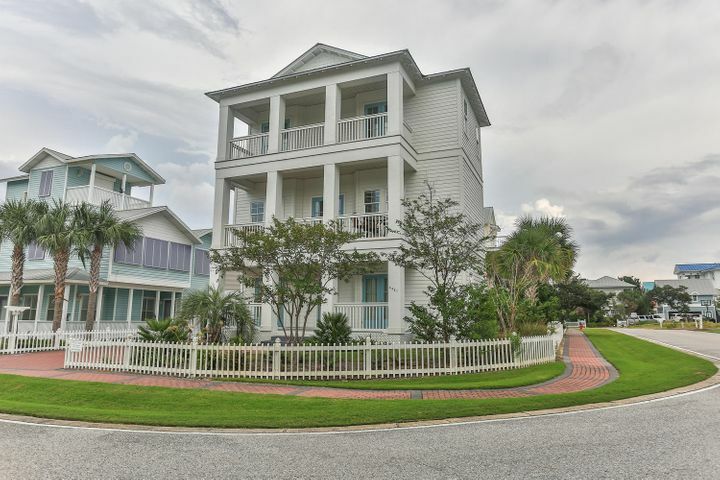 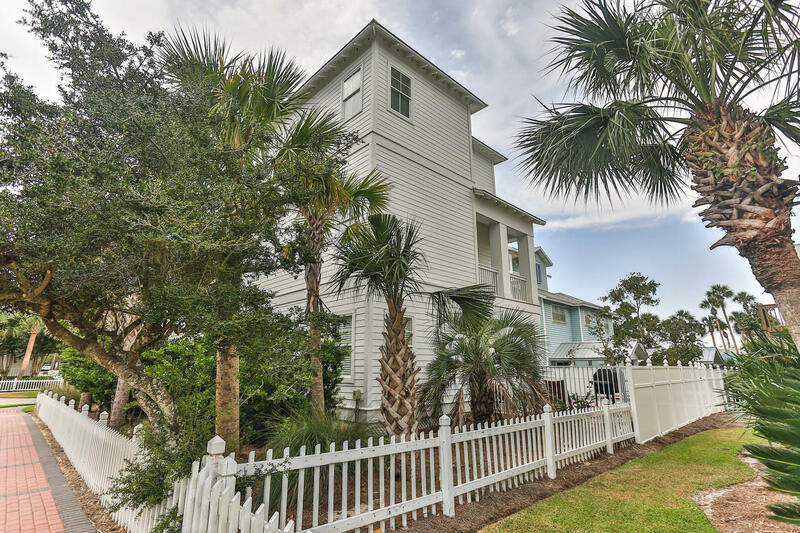 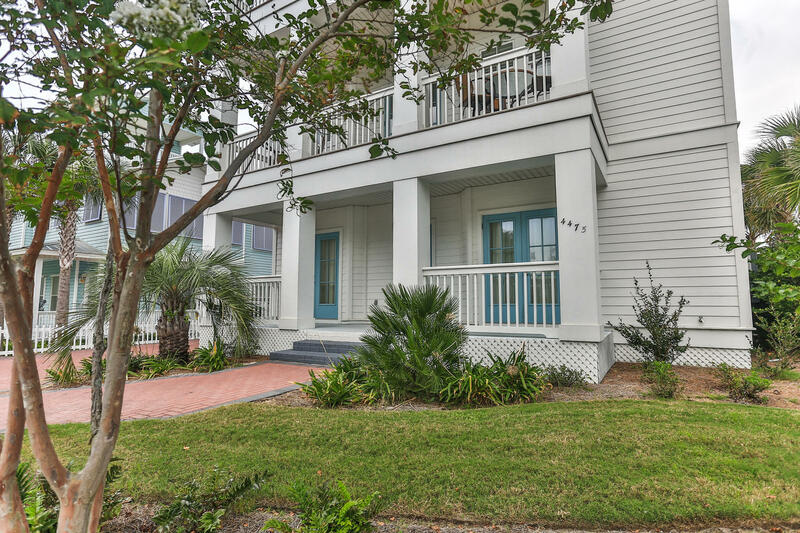 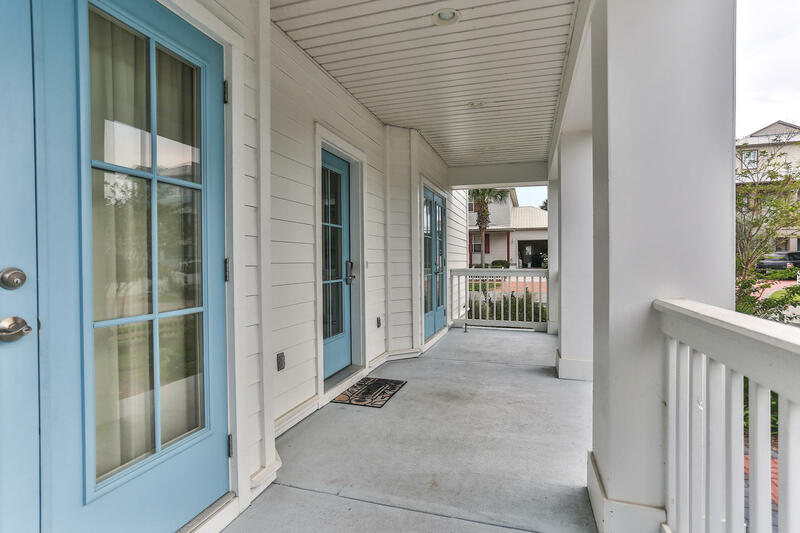 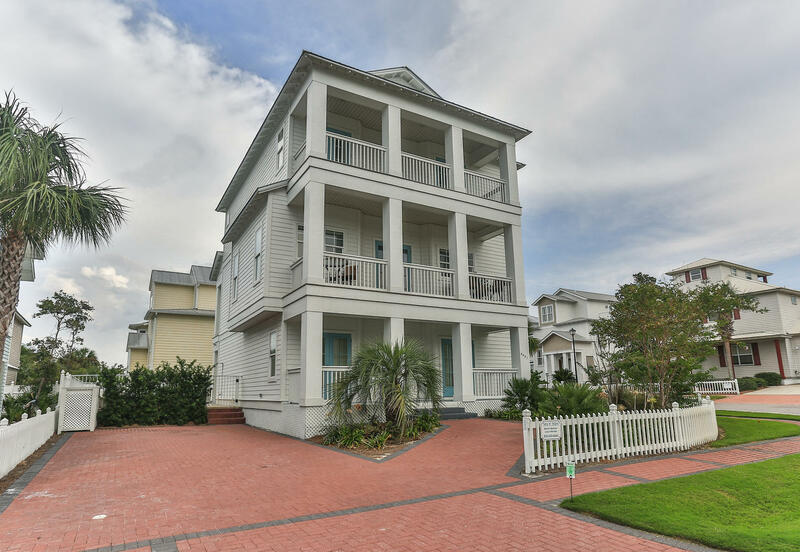 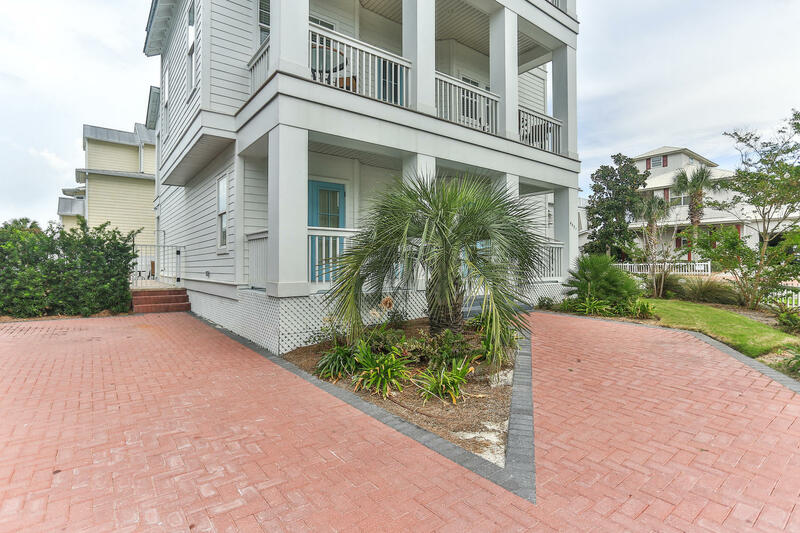 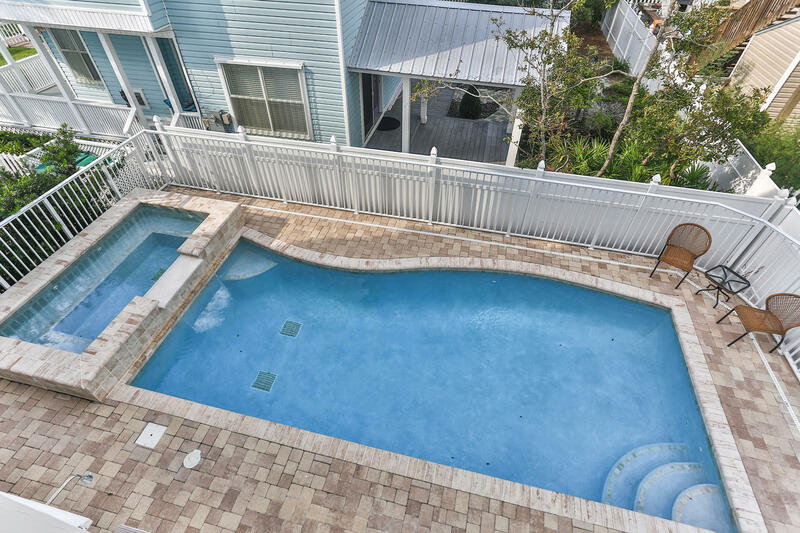 Stunning 3 Story Beach Home w/elevator in the very desirable Crystal Shores neighborhood. 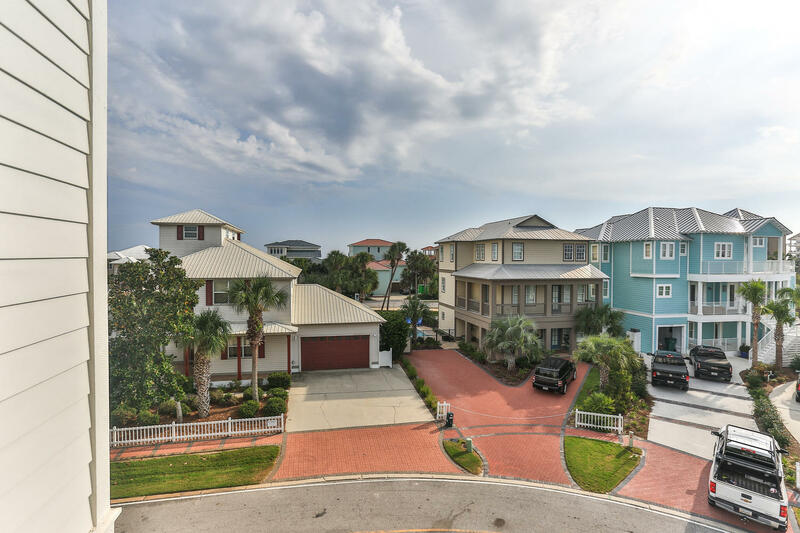 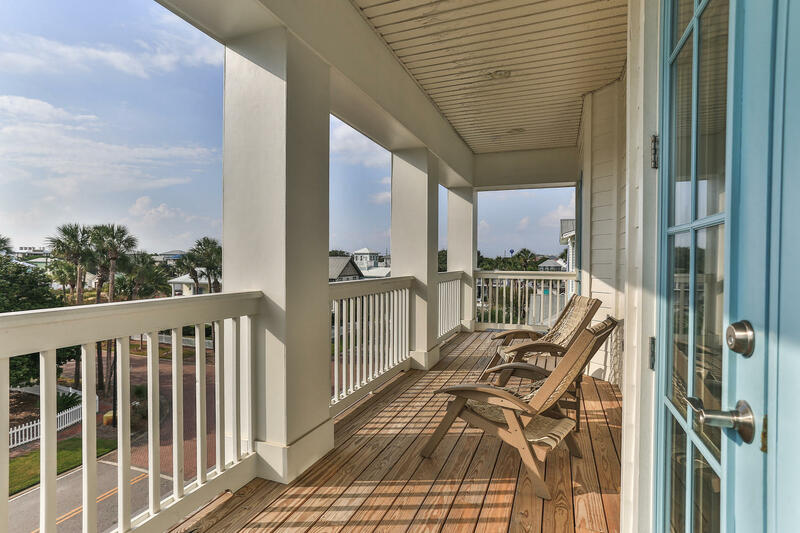 GULF VIEWS...just a one minute stroll to the Beachl!! 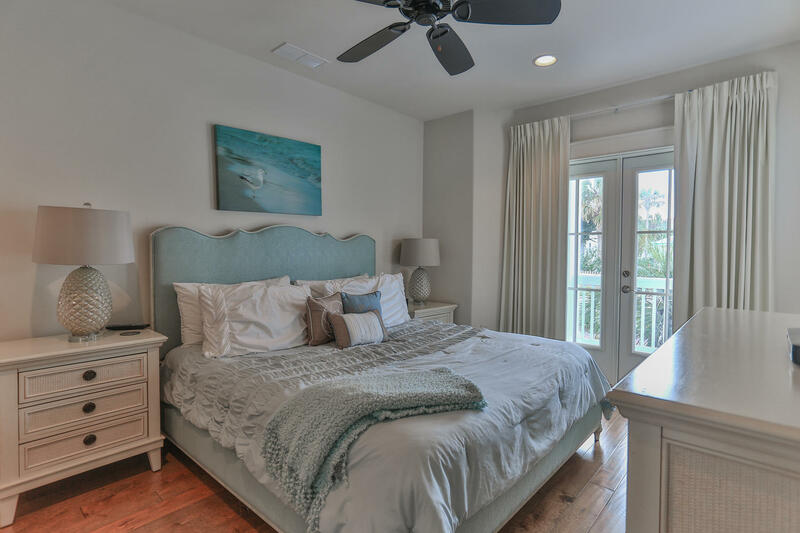 Designer decorated&Sold Fully Furnished;turn key Beach Investment Property,2nd home or primary residence. 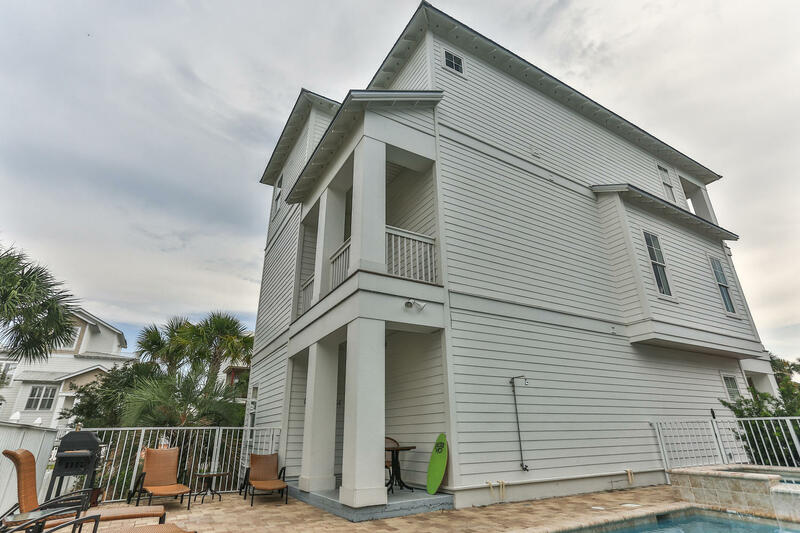 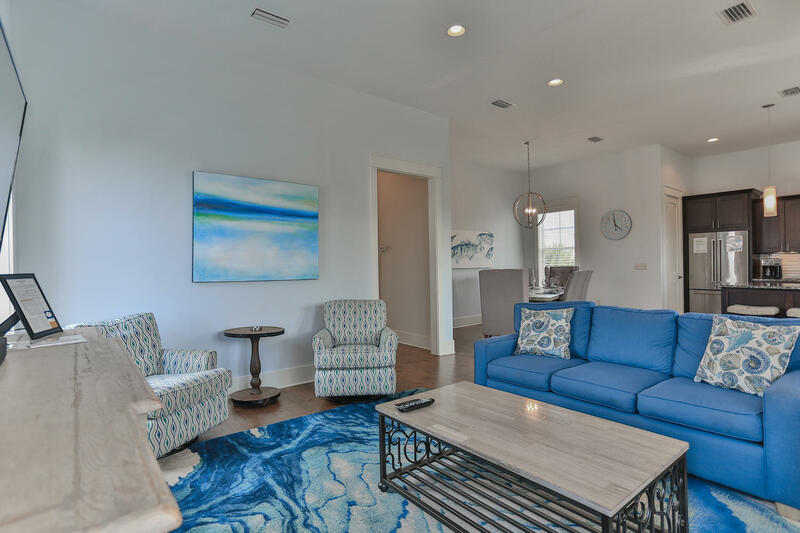 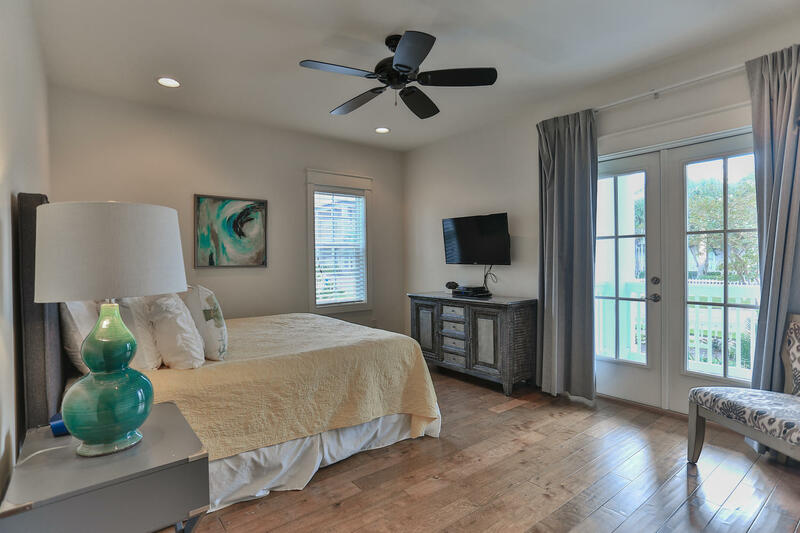 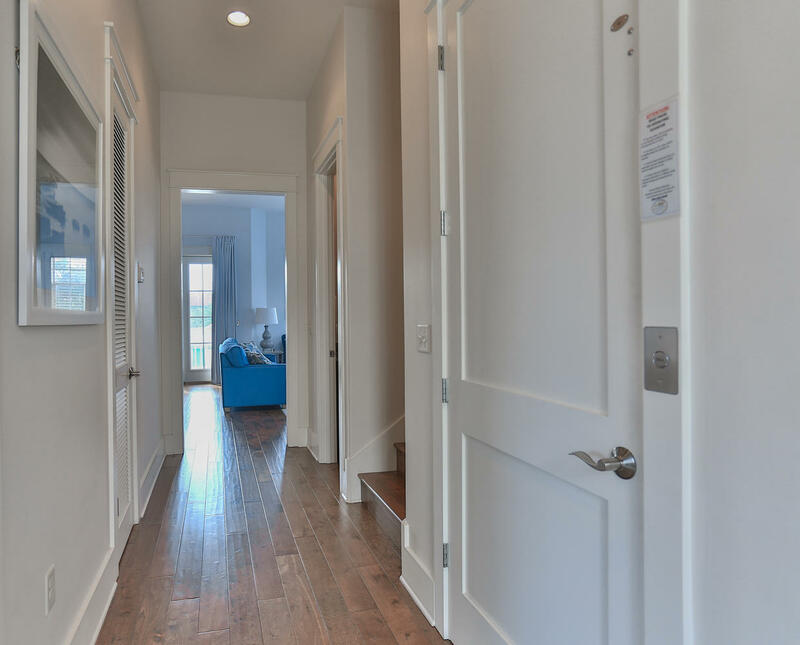 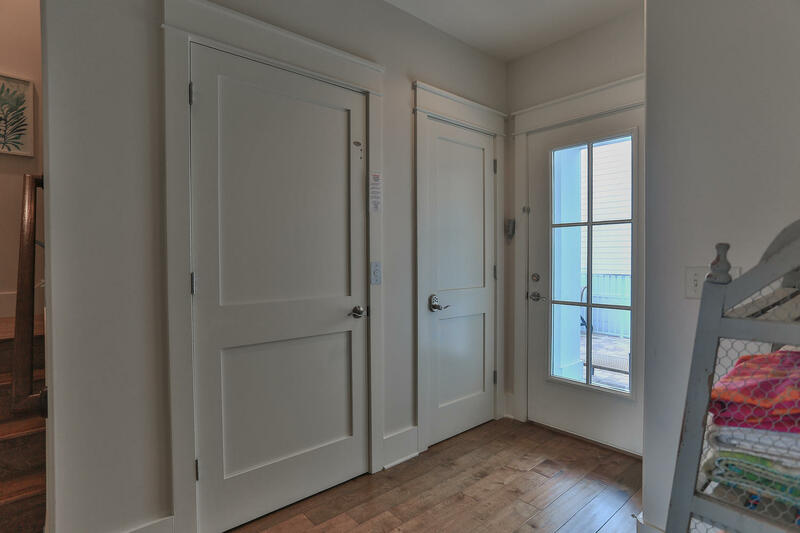 1st Floor - 3 King bedrooms all w/ private baths; Elevator; 2nd Floor - 4th Bedroom and private Bath; Powder Room; OPEN oversize Living Space, Dining Room & Gourmet Kitchen, stainless appliances, gas 5 burner stove; Spacious Porch with a glimpse of the gulf waters. 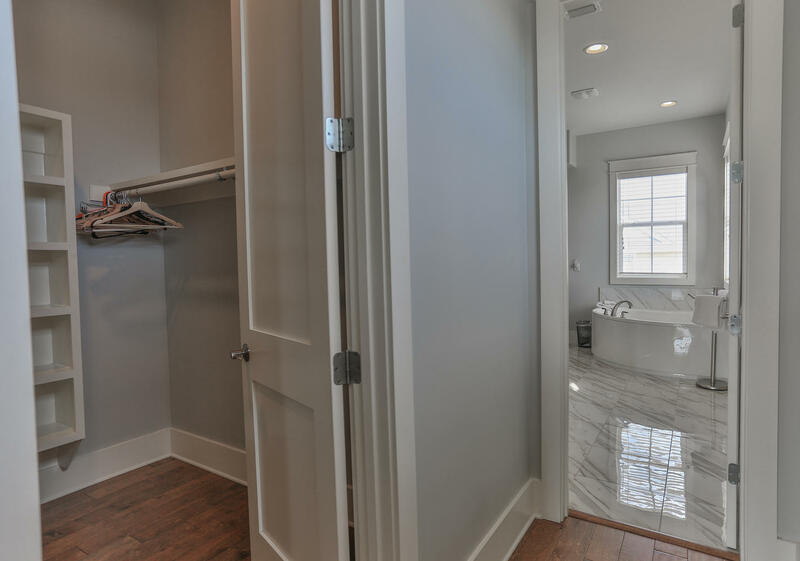 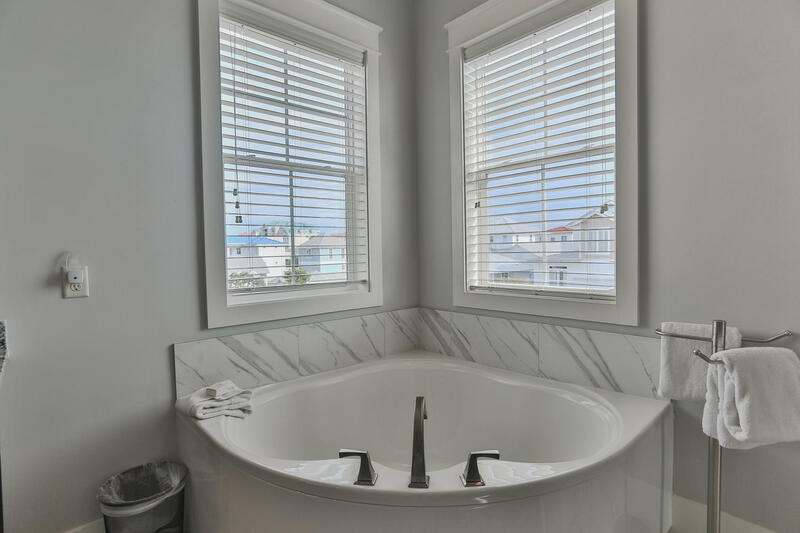 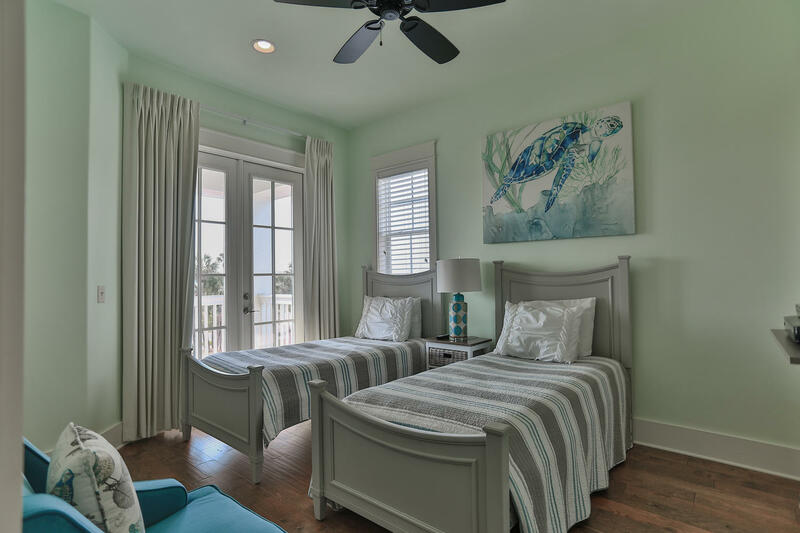 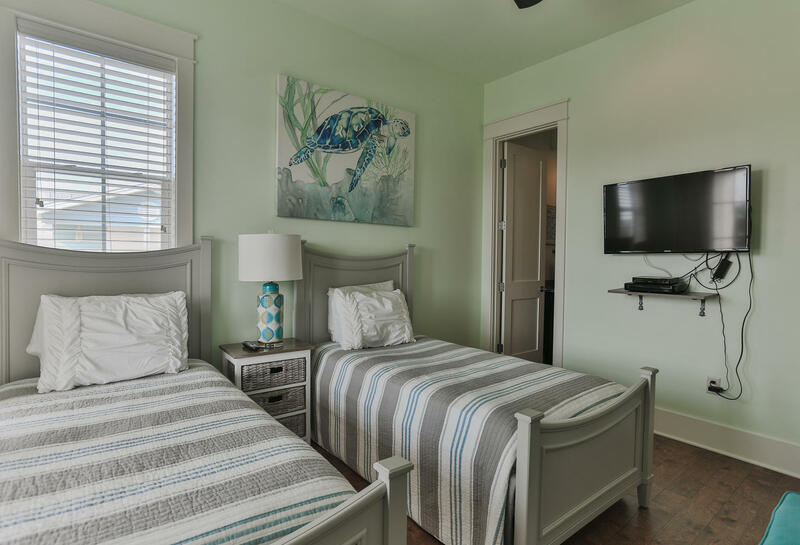 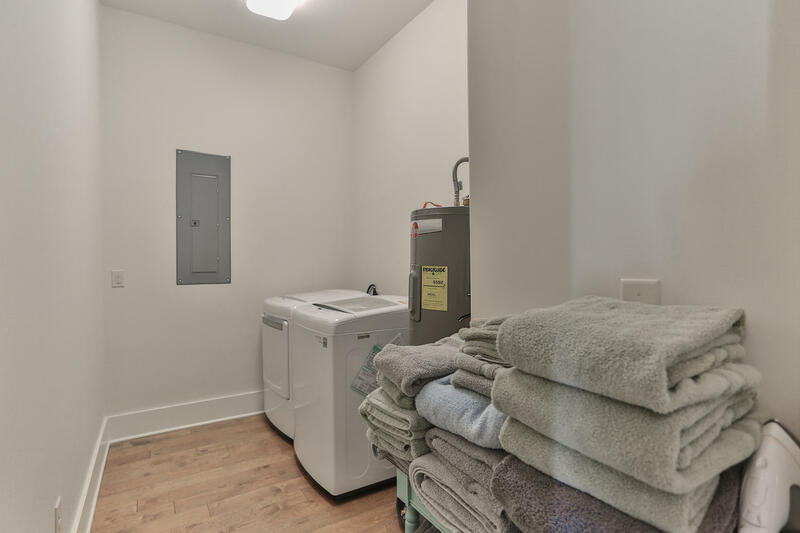 3rd Floor - 5th Bedroom and bath; Laundry Room & the Master Suite with SPA bathroom, soak in the tub while watching the ocean waves! 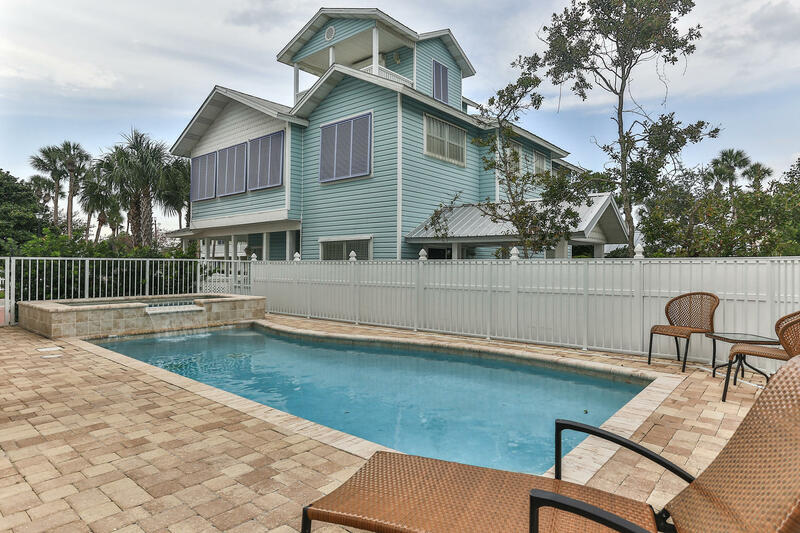 Spacious Porch with Gulf Views.Large fenced backyard w/Private gorgeous expansive pool & Elevated Spa complete your Perfect Beach House!